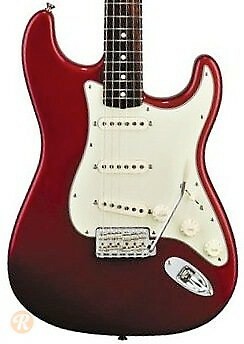 This vintage style Mexican-made Strat was produced as part of the Classic series starting in 1999. 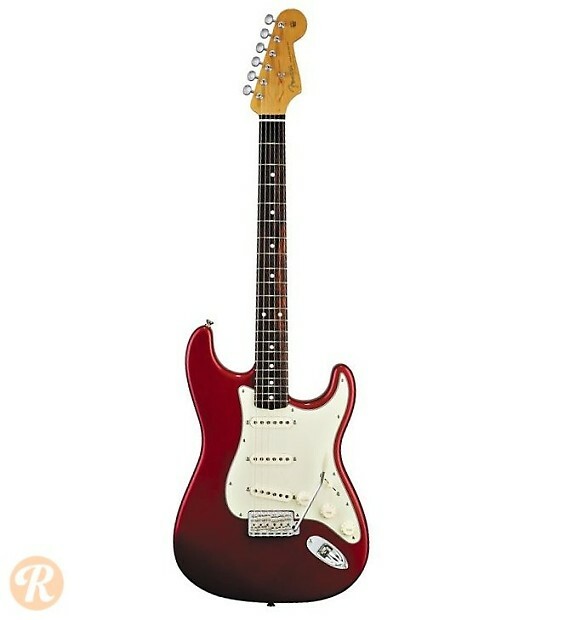 Sixties inspired appointments include a two-point tremolo bridge and a faded mint pickguard. Prior to 1999, the Classic series was made in Japan.